Forum Horde #167 - GREECE! 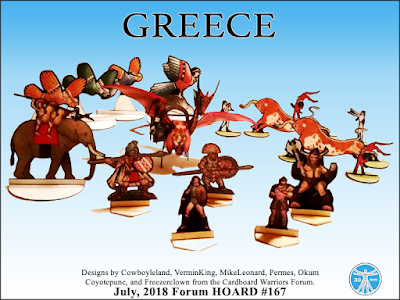 Forum Horde #166 - Animals! 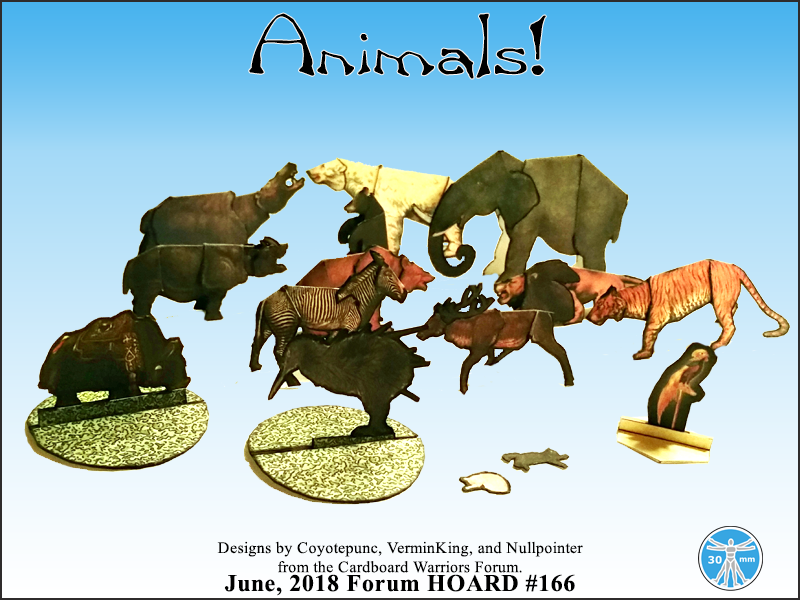 Forum Horde #166, Animals, is available for download. Thanks to Vermin King for collating, assembling and photographing this horde's entries. Papercuts 2018 - Voting is open! Voting is now open for PAPERCUTS 2018, go vote!